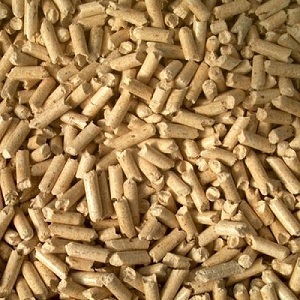 Chip Energy specializes in biomass energy and wood waste recycling. 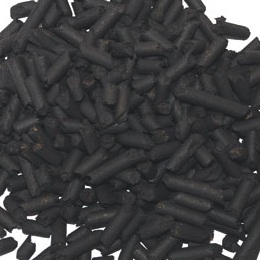 We provide biomass fuels as well as devices that utilize them. 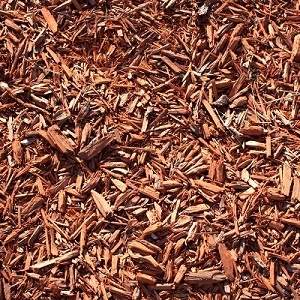 We offer several products including erosion control socks, mulch, biochar, firewood, pallets, and crates. 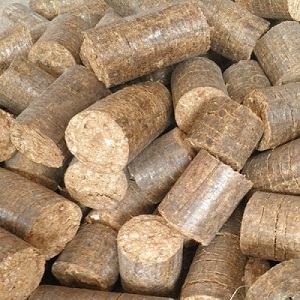 We will soon be a supplier of wood pellets and biomass briquettes as well following the completion of our Biomass Conversion Facility.